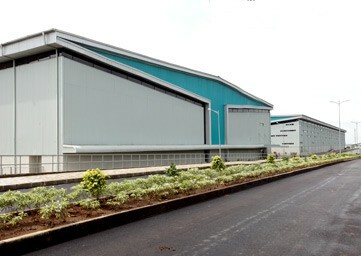 All warehouses are earthquake resistant and designed as per seismic zone 4 requirements. 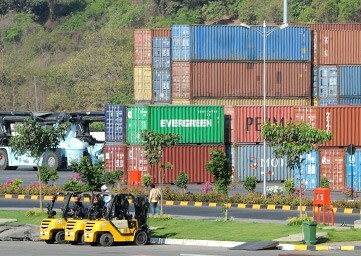 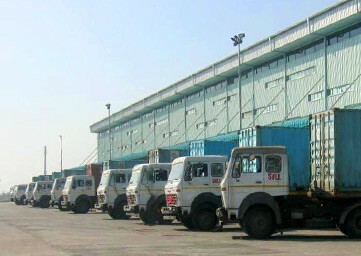 State of the art, tower-based dedicated reefer container handling area consisting of 96 reefer points, expandable to 200 reefer points based on demand, backed by two diesel generator sets of 500 KVA capacity offering 100 per cent power back up for handling any power outage situations. 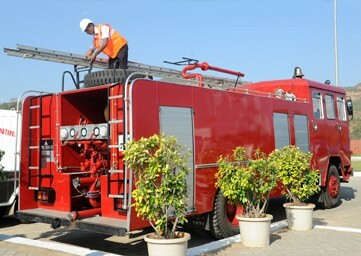 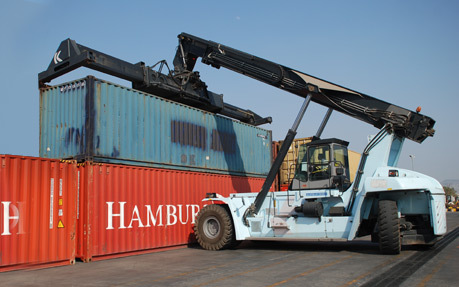 Hazardous cargo handling: Primary and secondary firefighting systems along with fire engines manned by trained professionals. 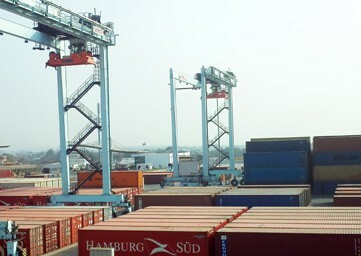 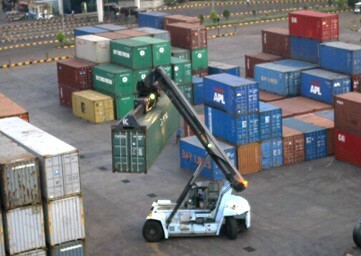 Office space for customs, shipping line/agents, CHA(s), surveyors, etc. 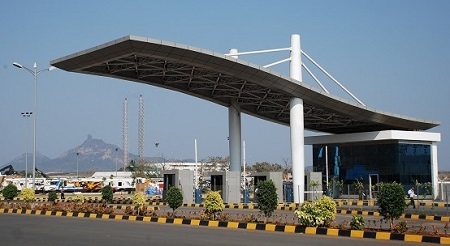 Fully functional customs electronic data interchange facility. 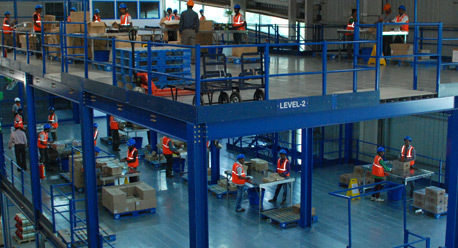 Comprehensive IT system with network infrastructure.